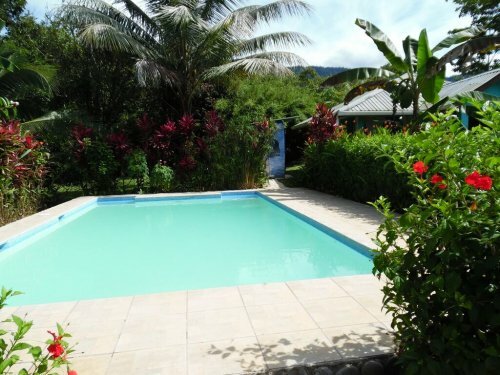 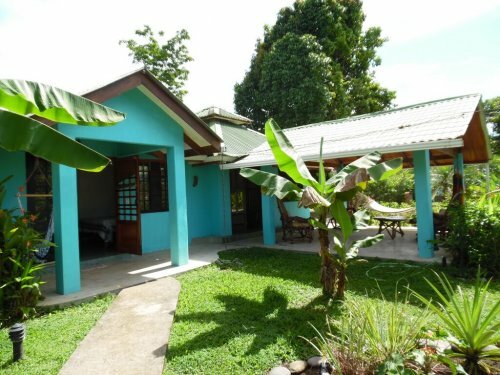 1 ACRES – 4 Bedroom Boutique Hotel With Caretaker House, Outdoor Kitchen, And Pool!!! Beautiful boutique hotel located in the village of Ojochal. 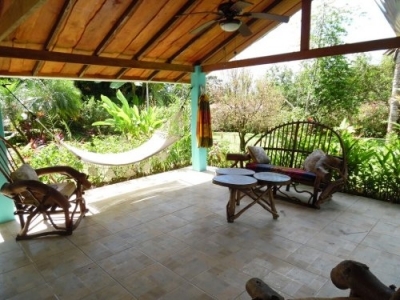 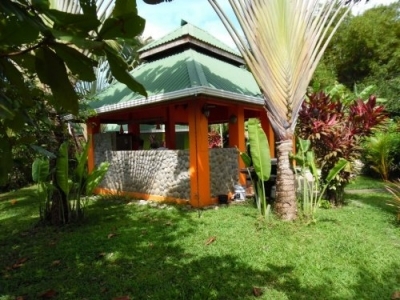 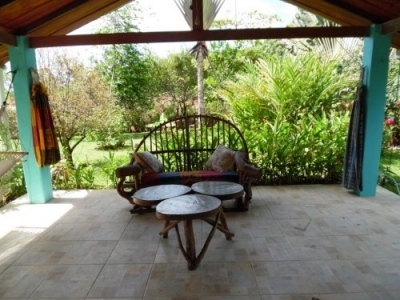 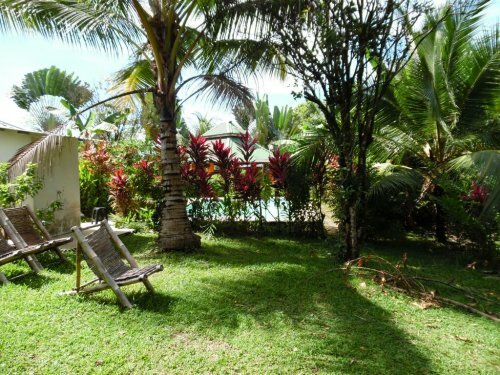 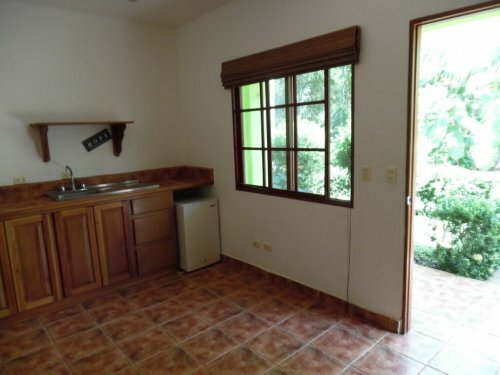 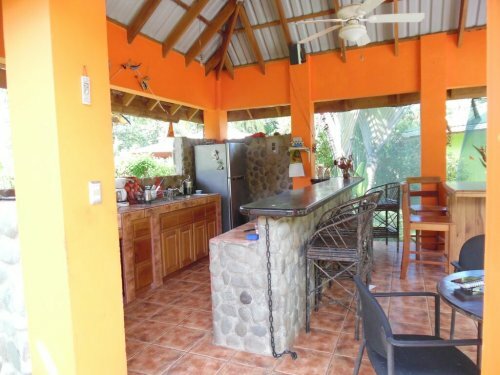 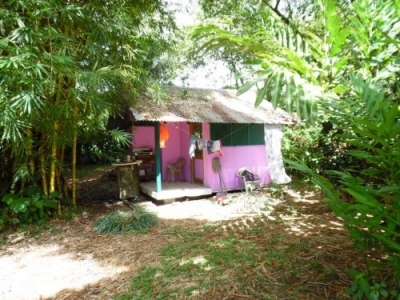 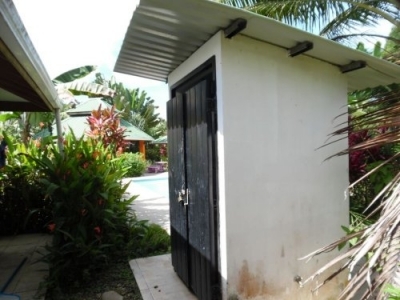 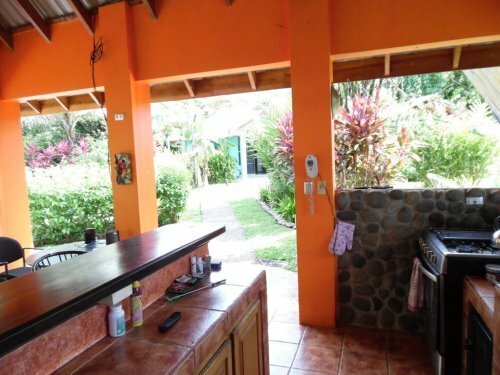 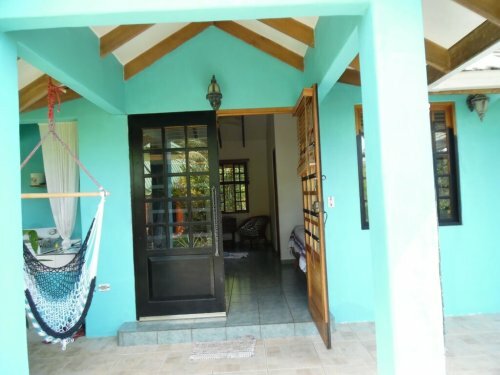 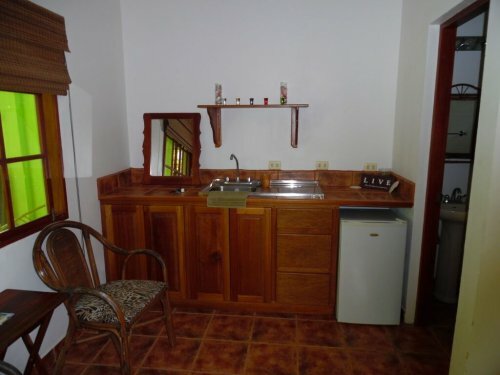 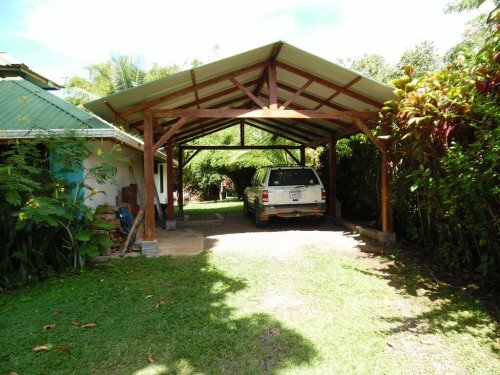 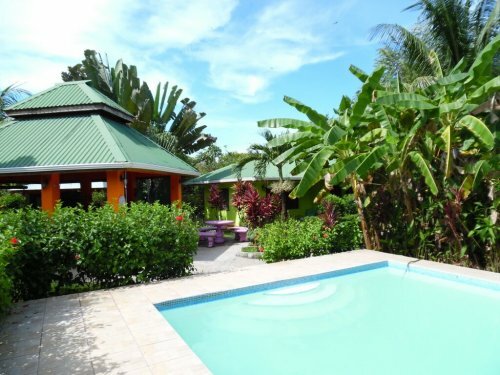 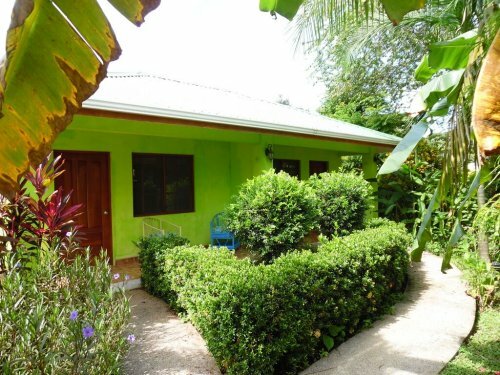 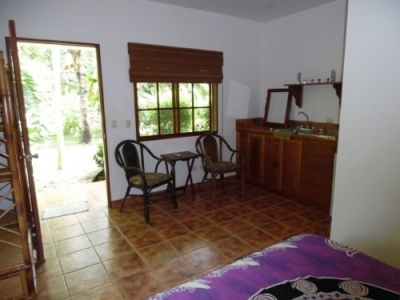 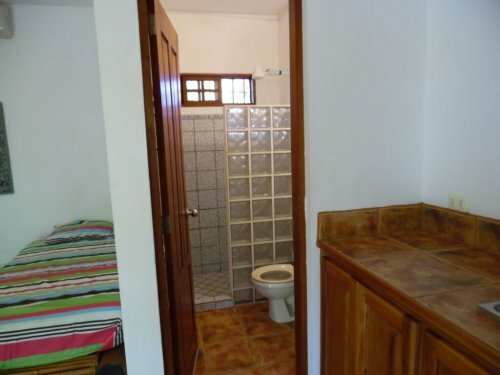 This property features 2 cabinas with 2 rooms each with seperate bathrooms, a caretakers residence, and a outdoor bar/ cooking area. Each room has A/C and access to the pool area and bar. 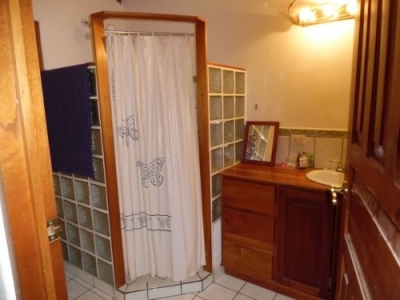 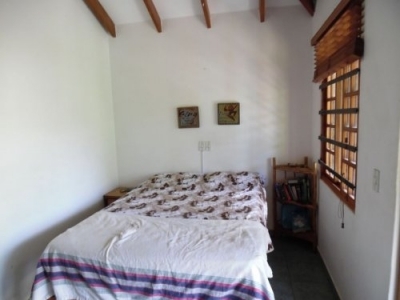 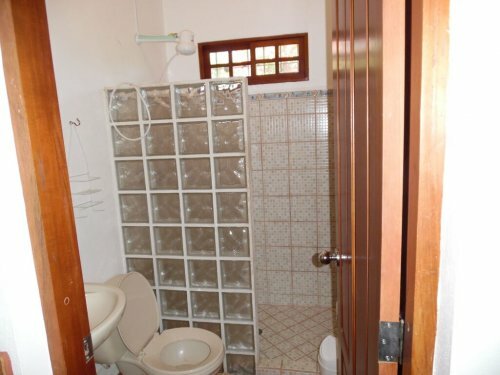 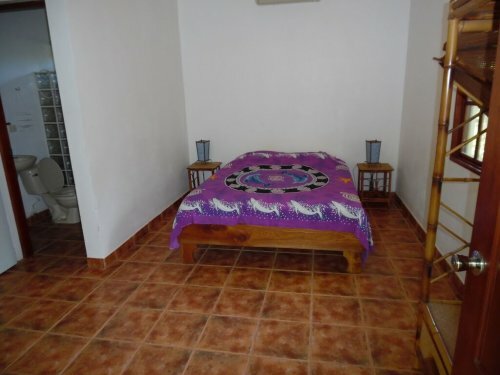 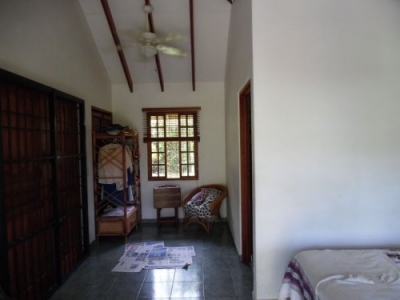 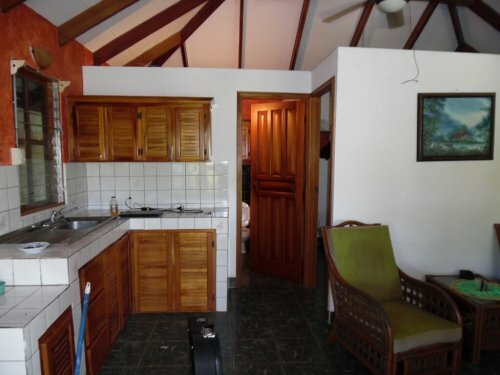 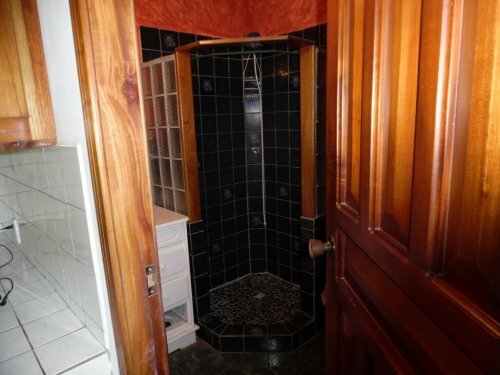 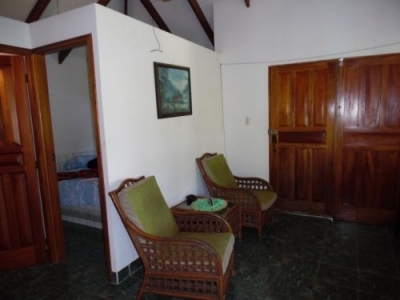 This well kept property has a warm inviting feel for guests and provides them with the ability to be at the beaches or shopping within minutes. The size of the lot has plenty of room for additional cabinas to increase the revenue. 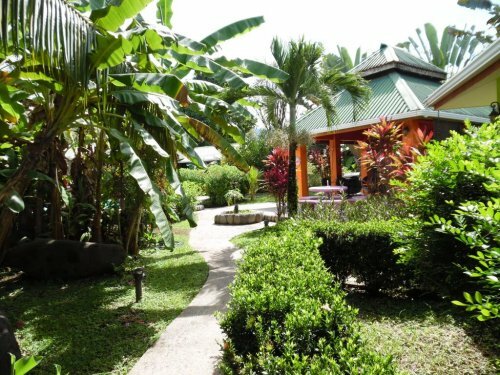 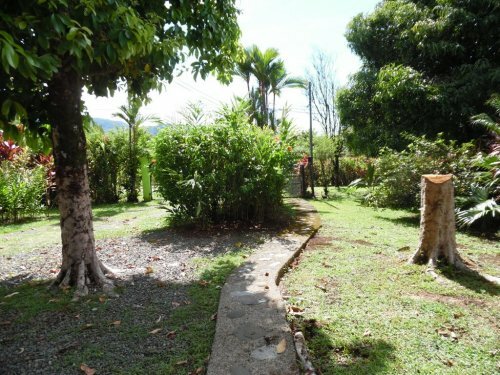 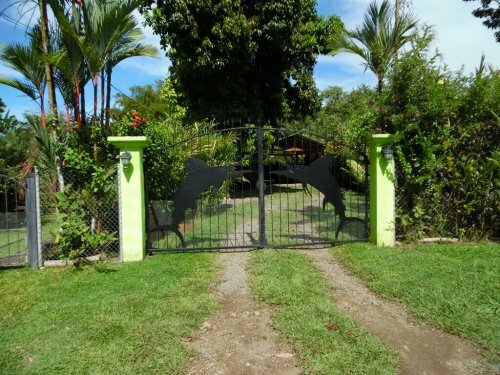 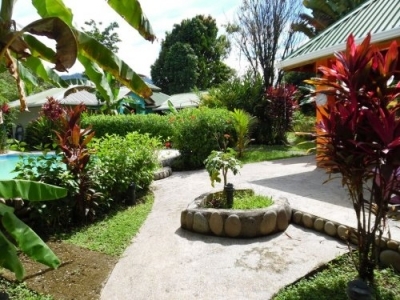 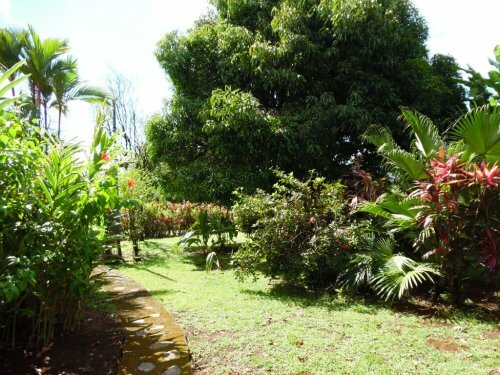 Security and comfort for your guests surrounded by numerous fruit trees and colorful plants. If you are looking for a new opportunity or seeking a fabulous location for your retirement, the area around the village of Ojochal is the place for you. 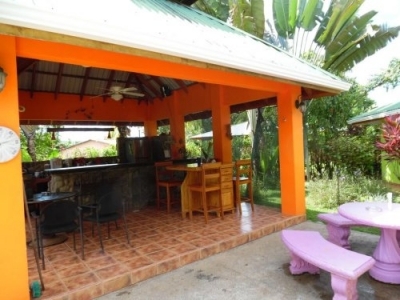 This quaint village is known for its’ incredible selection of restaurants with various types of cuisine. Some call it the “Culinary Capital of Costa Rica” and truly has something for everyone. 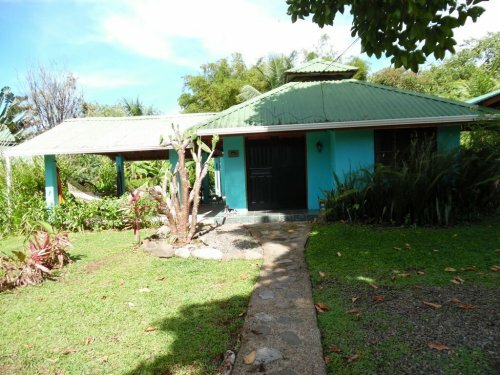 North of Ojochal is the commercial center of Uvita with banks, grocery stores, salons, pharmacies, service stations, and a medical center. 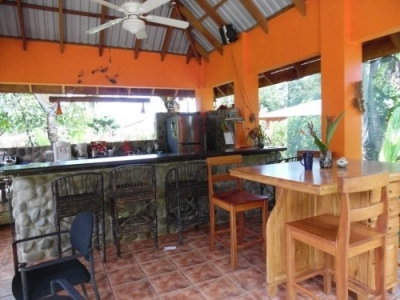 The Southern Zone is a spectacular part of Costa Rica with numerous pristine beaches and the gateway to the Osa Peninsula. 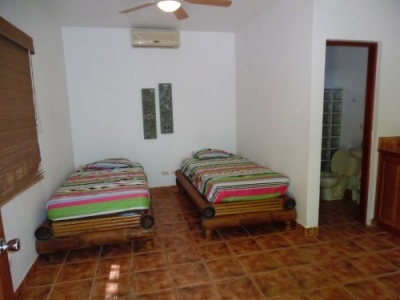 South of Ojochal you will find a new golf course, a brand new hospital in Cortez, and the site of the new proposed international airport that has all government approvals and getting ready to proceed. 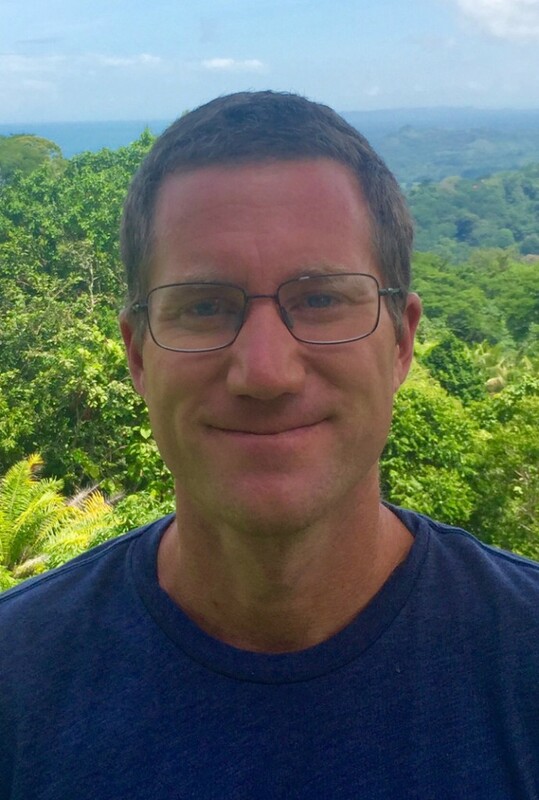 This part of Costa Rica is fast becoming the hotspot with some of the most scenic views and property, beaches, and services for visitors and residents alike.